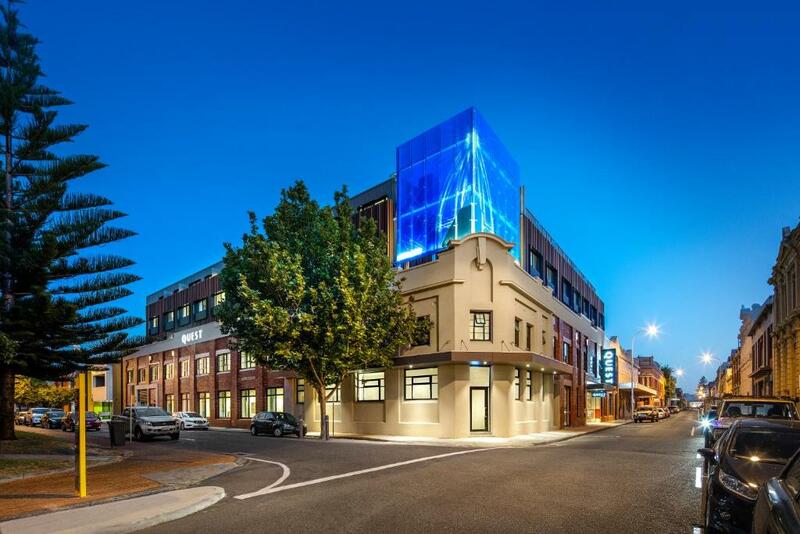 Fantastic location, walking distance from everything that Freo has to offer. Cat right outside the door, Fremantle tram hop on and off close by, great pubs and cafes. The apartment was well appointed and had all the mod cons and facilities. Even had laundry liquid! Staff were lovely and friendly, I was contacted both before and after to make sure my booking went well. Exceptional service and apartment! Great location , a walking distance to all the main sights in Fremantle. Very easy and enjoyable stay, would go back. Close to everything, comfortable, new self-sufficient units at a good value. Amazing breakfast at Bennys which was a short stroll away. Had to ring hotel to say we were going to be late checking out because of the time it took to get there order and walk back. 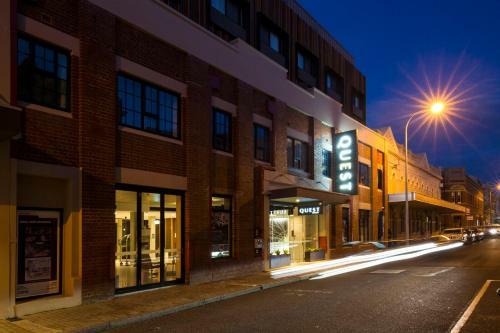 The Quest Fremantle is in the perfect location and great value for money - walking distances (10-15min max) to local restaurants and shops and right across the way from the ferries to Rottnest Island. Others have commented about the parking being offsite - but its only a two minute walk from the hotel, there is a loading bay right out the front of the hotel to drop your bags off before parking. 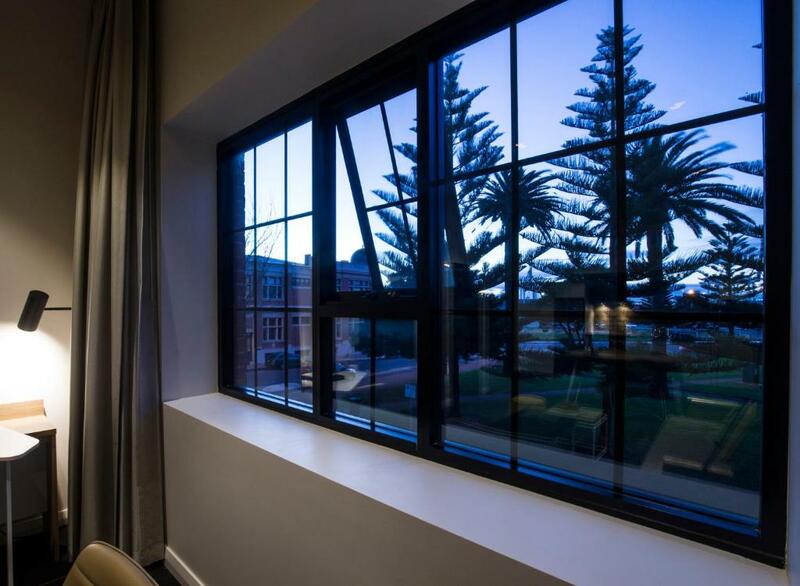 Lock in a great price for Quest Fremantle – rated 9 by recent guests! 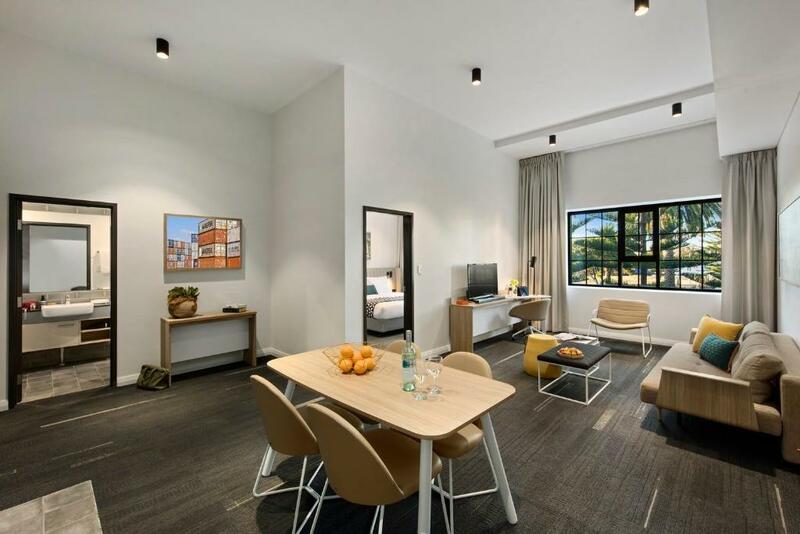 Quest Fremantle This rating is a reflection of how the property compares to the industry standard when it comes to price, facilities and services available. It's based on a self-evaluation by the property. Use this rating to help choose your stay! 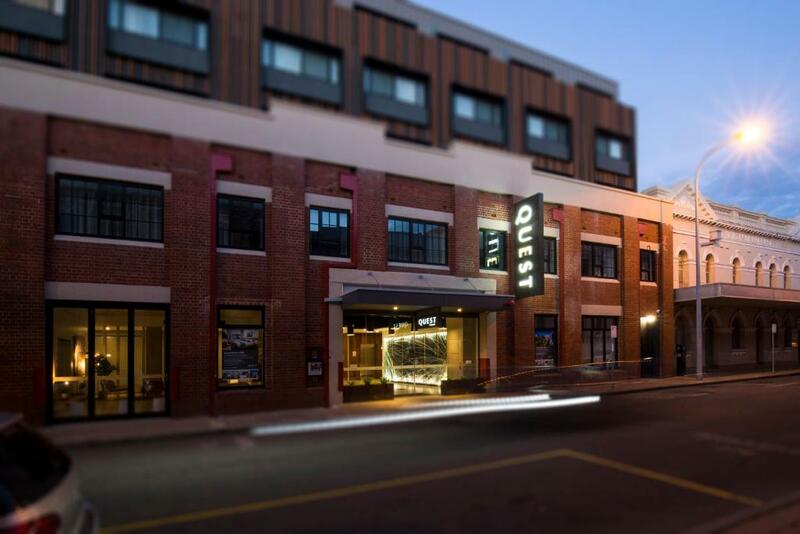 One of our top picks in Fremantle.Located in Fremantle, Quest Fremantle offers accommodations with free WiFi and flat-screen TV, as well as a fitness center and a garden. The units at the aparthotel have a fully equipped kitchen with dining area, a dishwasher, kettle, and an oven. There is a private bathroom with shower in all units, along with free toiletries and a hairdryer. Some feature a balcony. Quest Fremantle offers a terrace. University of Noter Dame Australia is a 4-minute walk from the accommodations, while Fremantle Visitor Center is 1,000 feet away. Perth Airport is 15 mi from the property. 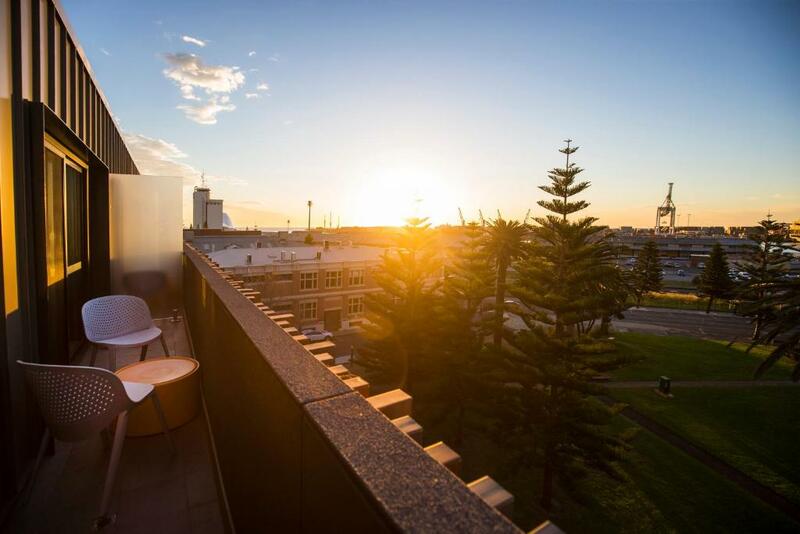 This is our guests' favorite part of Fremantle, according to independent reviews. 뀐 Located in the top-rated area in Fremantle, this property has an excellent location score of 9.3! 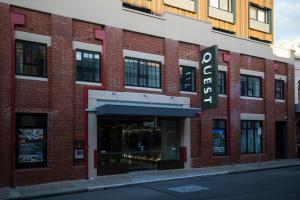 When would you like to stay at Quest Fremantle? Public parking is available at a location nearby (reservation is not needed) and costs AUD 15 per day. This apartment features a stovetop, microwave and washing machine. This apartment has a tile/marble floor, iPod dock and kitchenware. This apartment features a balcony, kitchenette, air conditioning and cable TV. This apartment has a balcony, an iPod dock, air conditioning and washing machine. This apartment features a balcony, washing machine, tumble dryer and air conditioning. House Rules Quest Fremantle takes special requests – add in the next step! All children under 12 years are charged AUD 40 per night for extra beds. Quest Fremantle accepts these cards and reserves the right to temporarily hold an amount prior to arrival. Please note that the ‘Breakfast Included’ option includes an off-site a la carte breakfast selection, plus coffee and juice for 2 people, at Benny's Bar & Café located at 10 South Terrace, Fremantle. Breakfast is served daily from 7:30 on weekdays and 8:00 on Saturday and Sundays. A damage deposit of AUD 100 is required upon arrival – that's about 70.36USD. This deposit is fully refundable at check-out as long as there's been no damage to the property. 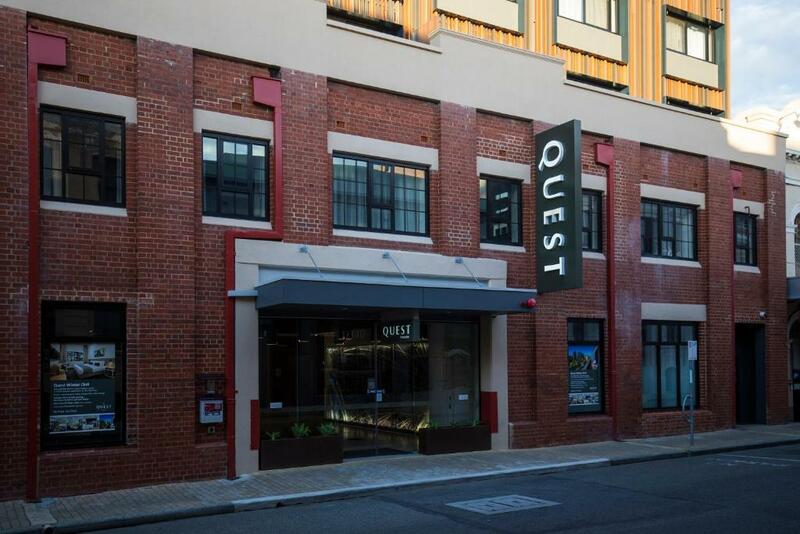 Please inform Quest Fremantle of your expected arrival time in advance. You can use the Special Requests box when booking, or contact the property directly using the contact details in your confirmation. A choice of pillows would be nice. Not everyone likes a high pillow. Lovely staff and one bedroom apartment was perfect for a 3 night stay. We were put in an adjoining room right off the elevators. This room proved to be exceedingly noisy and made it very difficult to enjoy our stay. Not only were we privy to each and every conversation had by people waiting for the elevator, but we also heard both elevators' motors run every single time anyone in the hotel wanted to use them. I was unable to sleep past 7am when people started using them with more frequency as a result of our proximity to them. The adjoining room door only had a keyhole in it - no deadbolt or way to ensure that it was locked from our side, which I found unusual and unsettling. In addition, we could hear the family next door through the door as clearly as if they were actually in the room with us. Every time the teacup was put down on its saucer or one of them called their family back home, we were right there with them, which really took away any illusion of privacy we had at what we had thought would be a bit of a splurge at a nicer hotel. The room situation was particularly frustrating as we had not chosen the cheapest rooms in the hotel. We were told they were at full capacity and that we received those rooms because they fill them last - and we had arrived after everyone else (at 6:30pm). I realize the hotel wants to maximize its profits but: 1) I don't think those rooms are suitable as guest rooms - turn them into a lounge on that floor or something along those lines, and 2) families should be the first in those rooms (as they are adjoining) and not completely unrelated parties. 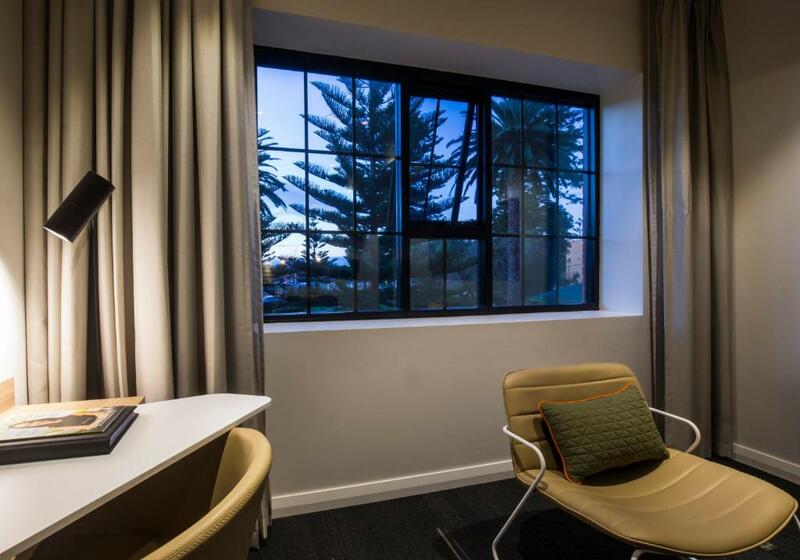 As others have mentioned in their reviews, the hotel itself is nice enough and is well situated near the sights of Fremantle, but given this experience, I would not return - especially for the price that they charge. The staff at Quest was exceptional and went above and beyond and were fantastic. We were able to secure check out a little later than the early 10am usual time. Very nice rooms - the mattress was comfy. Bathroom was clean and spacious. Small twin cooker hobs (the Coles supermarket/grocers is 5 minutes away). The staff were very friendly and helpful. Location is great - very central but at the quieter end of the street. Great cafes and restaurants on the same street or a stone's throw away. Price was very reasonable. Parking is a bit of a walk but nothing too far! Staff were very attentive and very kind. The facilities and the toiletries were great. Great location. Clean. Comfy bed. Excellent, except room had an unusual smell and carpets very worn.